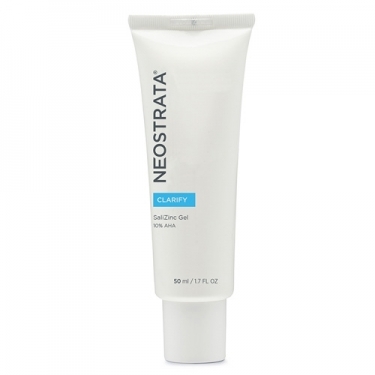 DESCRIPTION: SaliZinc Gel from Neostrata is a gel that favours the prevention and correction of oily and acne-prone skin imperfections in young people and adults. 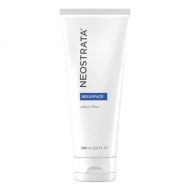 It is highly recommended by dermatologists in the maintenance stages to prevent relapses, reduce scarring and improve the overall appearance of the skin. Its composition based on glycolic and salicylic acid favours an exfoliating and refreshing action and zinc and niacinamide give it astringent, anti-inflammatory, antibacterial and seborgulatory capacity. It is ideal for oily skin or acne and allows the control of excess sebum, leaving the skin more uniform and free of imperfections. 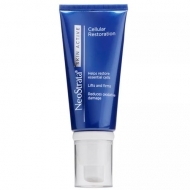 It is indicated for mild to moderate acne, acne scars and folliculitis. This gel also favours the prevention and correction of imperfections (bubbles, blackheads, acne marks) in oily skins with a tendency to acne (young and old).